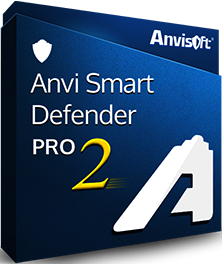 Protect your PC from viruses threats including malware, rogue software, ransomware with Anvi Smart Defender Pro. 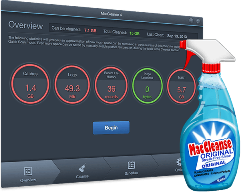 Easily provides complete file recovery solutions for Mac users to recover deleted or missing pictures, videos, music, Word documents, PDF files, etc. from memory card, cell phone, digital camera, external hard drive and other removable devices.